Feilaisi temple is also known by the name, Feilai Temple. 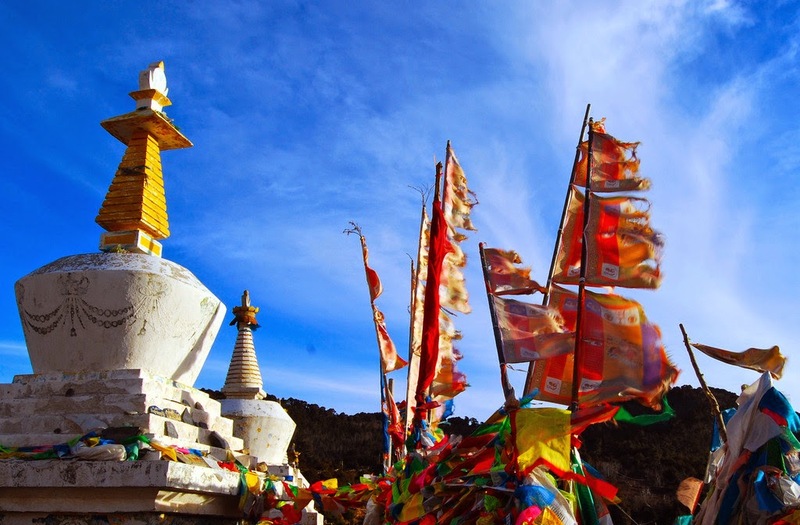 It is situated along Yunnan-Tibet Highway, nearly ten kilometers far from downtown region of Diquin. 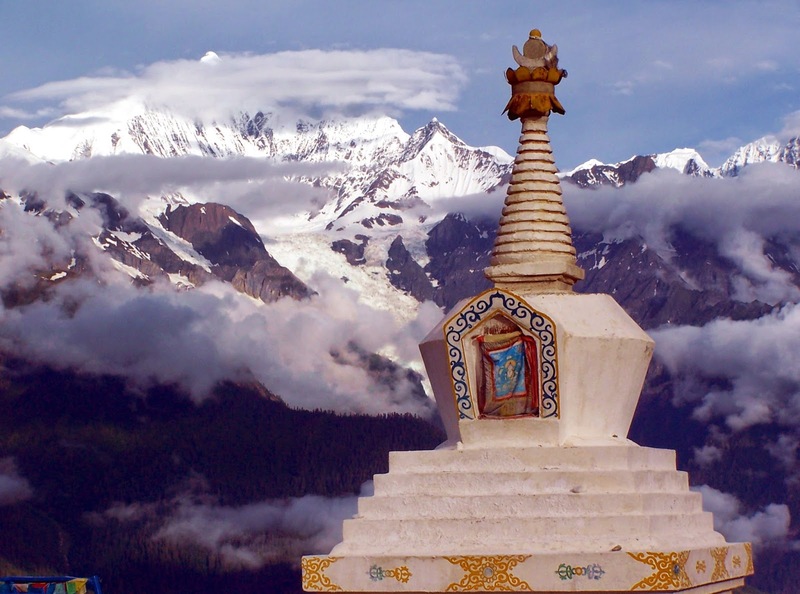 It is located at eastern part of Meili Snow Mountain. 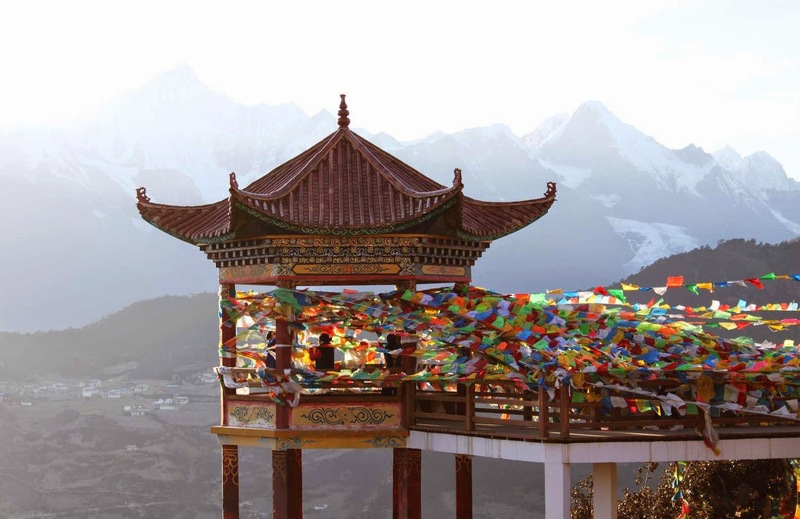 This temple is the best spot for sightseeing Meili Snow Mountain. Feilai Temple was constructed initially in forty second year of reign of Ming Wanli in 1614 AD. 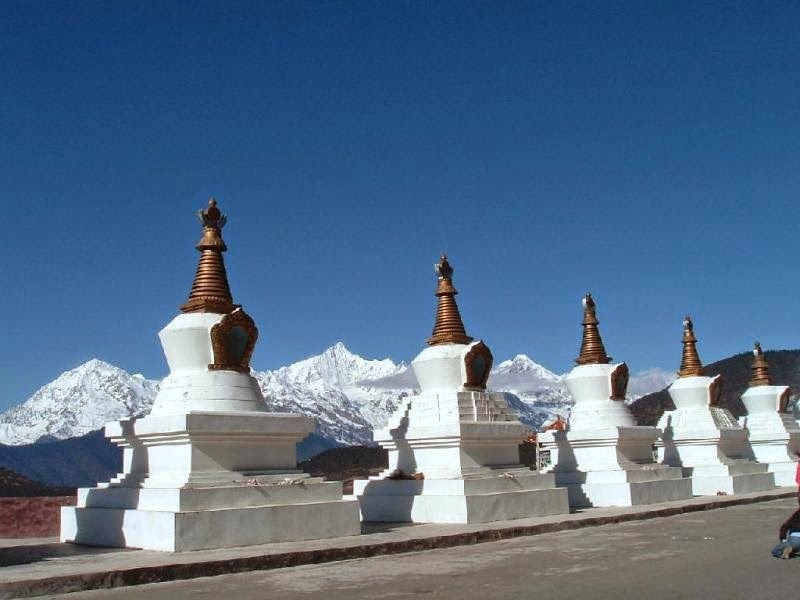 The beautiful scenery, monastery in the foot of temple, and pine forests are the noted features near to Feilai Temple. The architectural features like wood carving, halls, and more offer a great experience of art. The establishment of Feilai Temple is as per its terrain facing northwest. Thus it has attained a strong position overlooking village as well as mountain. Mottled shadows, droning waves, tall old pines, and twisting streams pop up the entire way. 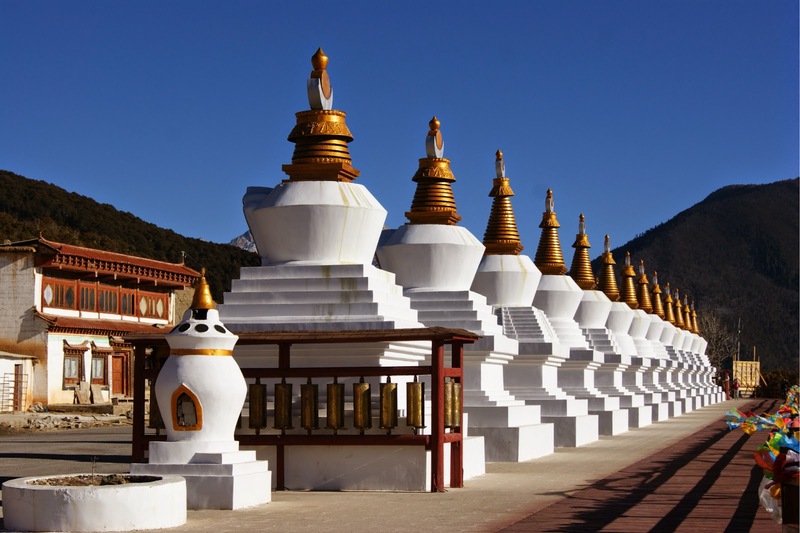 Feilai Temple covers a total area that amounts to nearly one thousand square meters. Every building near this temple are scattered uniquely with houses and halls echoing each other. Inside this wonderful temple, summers are cools and winters are warm. Feilai Temple is recognized as a holy land for weariness relief, soul cultivation, spiritual summer vacations, and meditation. This place is pleasant and therefore perfect one for the men of letters to paint, write adversative couplets and recite poems. The legendary story related to Feilai Temple is popular. Initially, this temple was to be constructed 2 kilometers from the current spot. Each and every material was prepared. The main materials of constructions like columns, one previous night of commencement of construction, disappeared suddenly. These stuffs were found at the spot where the temple is present now. They were kept as per their specification with no posterior columns or beams, but as a hall. The native people considered this as a divine will and followed it. They constructed Feilai Temple at current place. Since columns as well as beams are believed to have flown to the current place, the temple was given the name – ‘Feilai Temple’. The clean and cold spring in temple’s front portion is believed to be best for longevity and retaining beauty. Frequent drinking of water from this spring gave the monk in charge a long life. Travelers to this temple rush to have this water for drinking. They even collect it in many bottles to take it to their places. The opening time is from 8 am to 5 pm. The ticket fare amounts to ten Chinese Yuan. The time recommended for the complete visit is from three to four hours. The appropriate time period to have a visit to Feilai Temple is winter season and spring season from the month of January to May. To reach Feilai Temple, one can get a minibus for fifty Yuan or take bus services for Xidang or Mingyong Village. By bus, it will take nearly twenty minutes to reach Feilai Temple. For accommodation, there are several hotels near to Feilai Temple. These hotels will offer food for the travelers. There are lots many snack bars too close to Feilai Temple that provide for at economical rates.